Inflammation of the nerves caused by diabetes. Inflammation of the cerebral nerves. 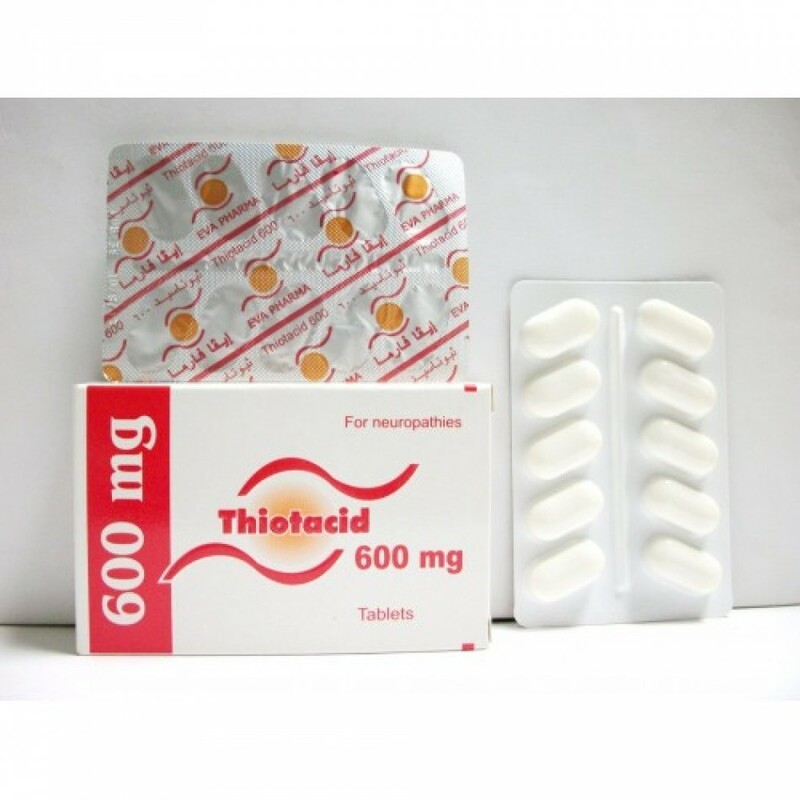 Each thiotacid 300 mg tablets contains: Thioctic acid.......300 mg.
Each thiotacid 600 mg tablets contains: Thioctic acid.......600 mg. 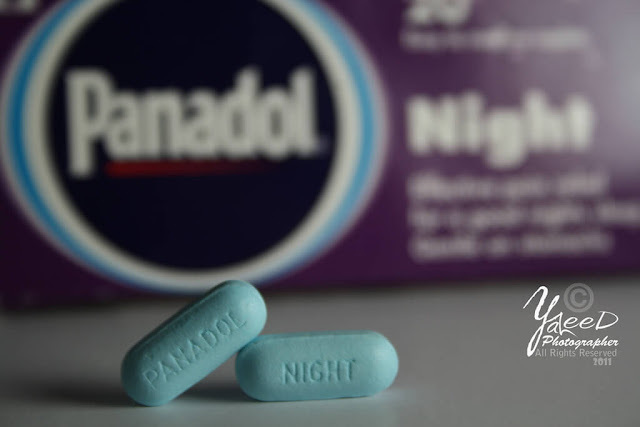 The dosage can be taken from 300 mg to maximum dose of 1800 mg per day for adults depending upon the severity and situation as well as follow your doctor's instructions. 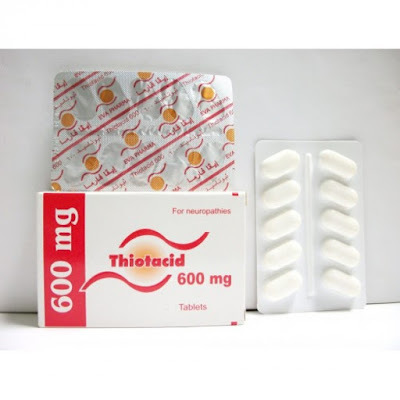 Thiotacid should be taken on empty stomach (before meal). Pregnancy: Although animal experiments did not prove deformities in fetuses, but because the lack of adequate studies on humans we advise you not to take over dose of the medicine as well as consult any medical expert or doctor before taking using it. 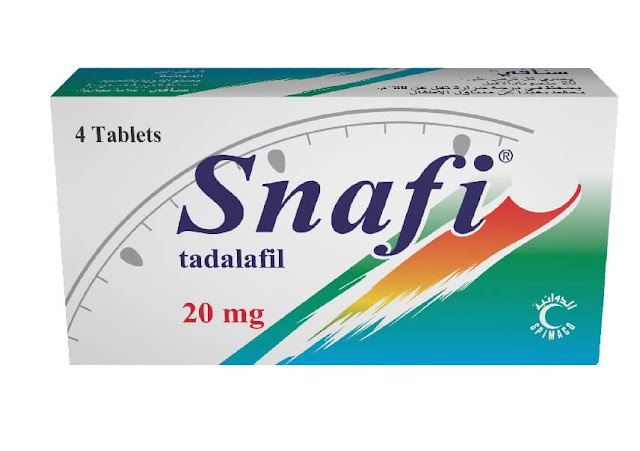 Anyone having sensivity from Thioctic Acid should not use this medicine and consult your doctor for any substitute drug. The tablet should be taken on an empty stomach. Symptoms of paraesthesias may temporarily worsen at the beginning of the therapy. Take with caution for patients with hypersensitivity to Thioctic acid. Store at a cool and dry place under 30 ℃. 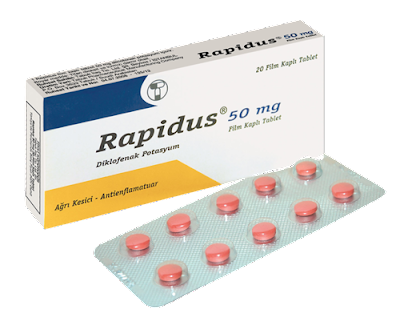 EVA Pharma Medicines and medical supplies Ltd..